It is no secret that things did not end well with the Pittsburgh Steelers for Antonio Brown before being traded to the Oakland Raiders. 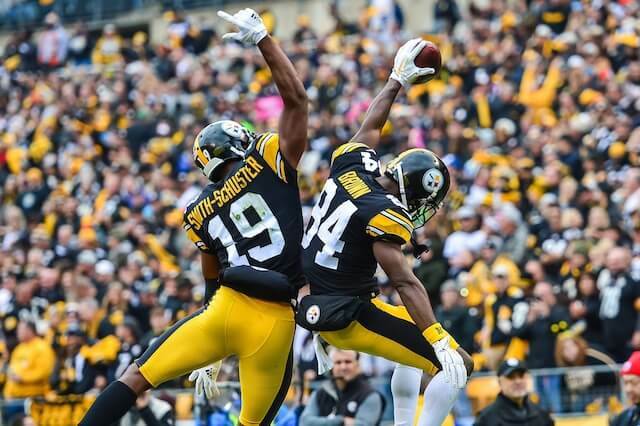 Brown sat out the team’s final game of the season in 2018 after disagreements with quarterback Ben Roethlisberger and the coaching staff and then he proceeded to demand a trade at the beginning of the offseason. This is obviously not the best look for Brown, and hopefully, he can learn from this and not embrace in that type of conversation on social media anymore. The Raiders are not scheduled to play the Steelers in 2019, so Brown will have to wait before getting his chance at redemption against his former team.